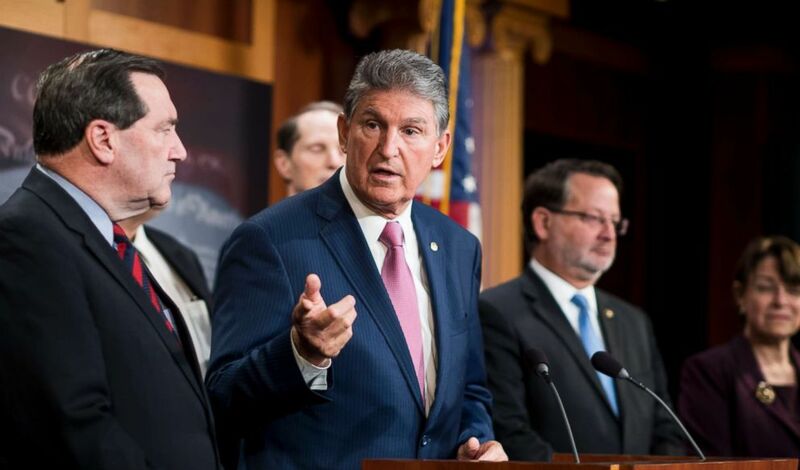 There are 10 Senate Democrats up for re-election in states Trump won in 2016. The retirement of Supreme Court Justice Anthony Kennedy immediately set off a rush of political jockeying ahead of what promises to be a lengthy and contentious confirmation battle. The most immediate target for Republicans included a familiar list of names, including North Dakota Democrat Heidi Heitkamp. 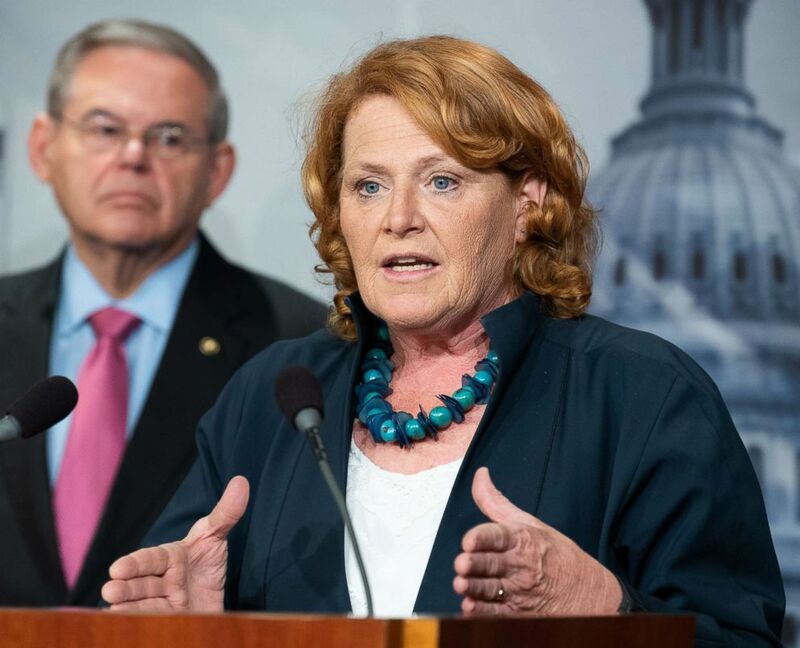 This week the National Republican Senatorial Committee (NRSC) labeled Heitkamp as "hiding Heidi," saying the senator "is either going to have to vote to support" President Donald Trump's nominee for the Supreme Court, Brett Kavanaugh, or "kiss her Senate seat goodbye." 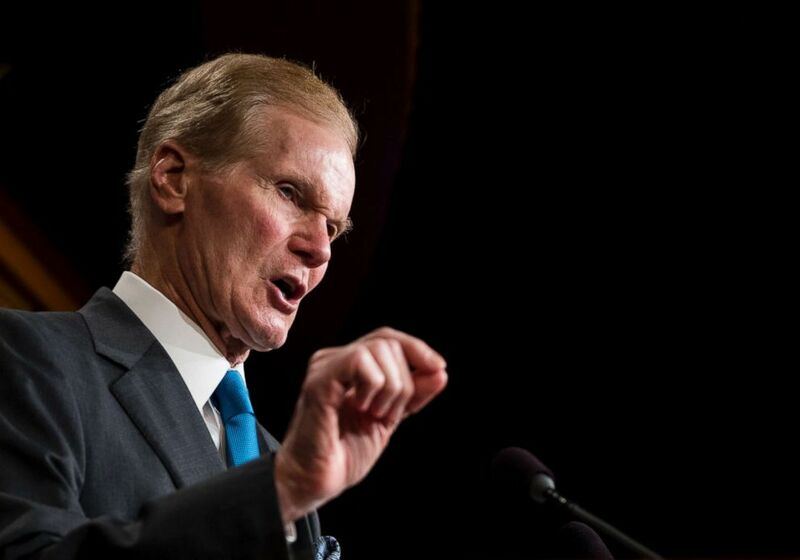 (Bill Clark/CQ Roll Call/Getty Images) Sen. Bill Nelson speaks during a press conference on gun violence restraining order bill, March 7, 2018. 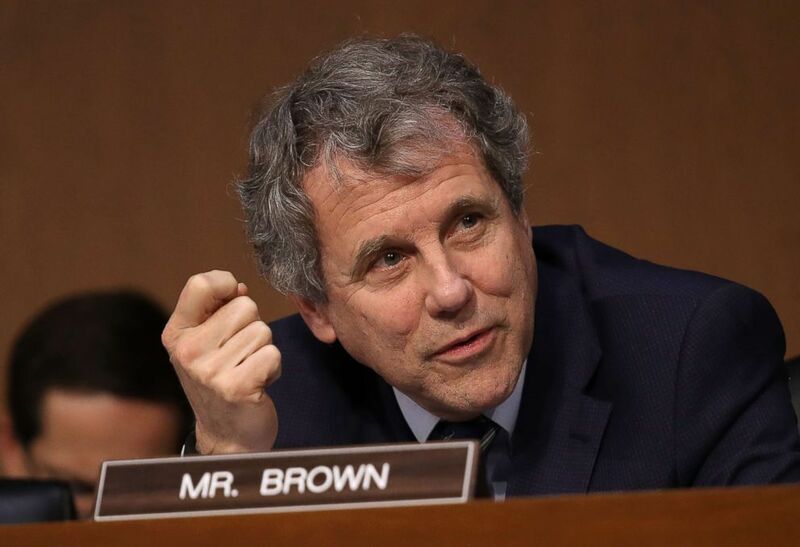 (Win McNamee/Getty Images) Sen. Sherrod Brown speaks during a markup of the Republican tax reform proposal, Nov. 14, 2017, in Washington. China’s cheating has shuttered steel plants across our state, put Ohioans out of work, and distorted global markets. The tariffs are an important step toward enforcing trade laws and making clear the U.S. will not allow China to cheat Americans out of their jobs. 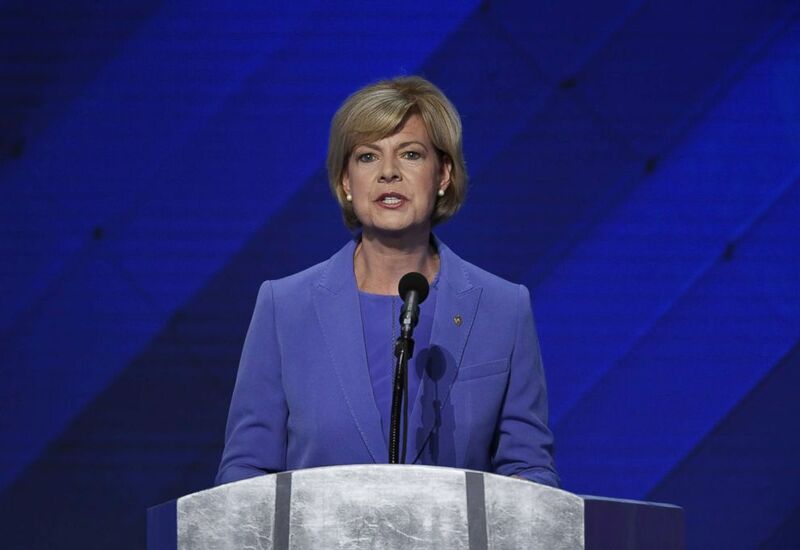 (David Paul Morris/Bloomberg via Getty Images) Sen. Tammy Baldwin, a Democrat from Wisconsin, during the Democratic National Convention (DNC) in Philadelphia, July 28, 2016. 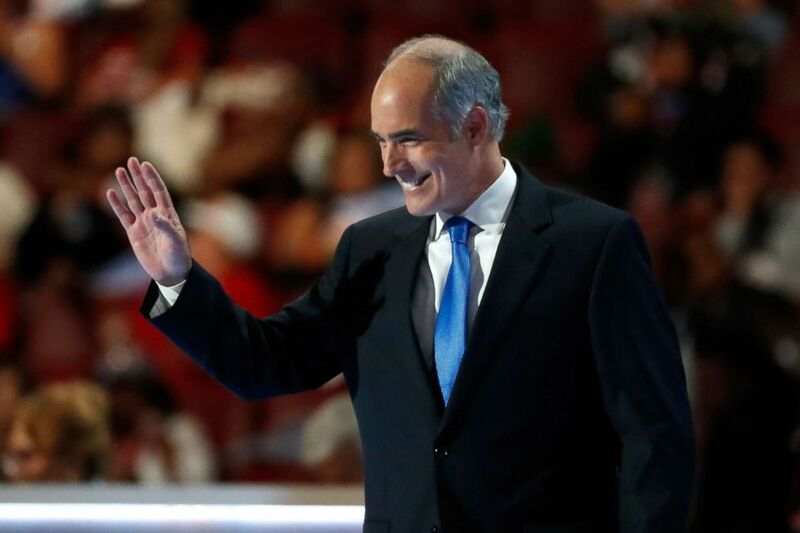 (Aaron P. Bernstein/Getty Images) Sen. Bob Casey walks on stage to deliver remarks on the first day of the Democratic National Convention at the Wells Fargo Center, July 25, 2016 in Philadelphia. 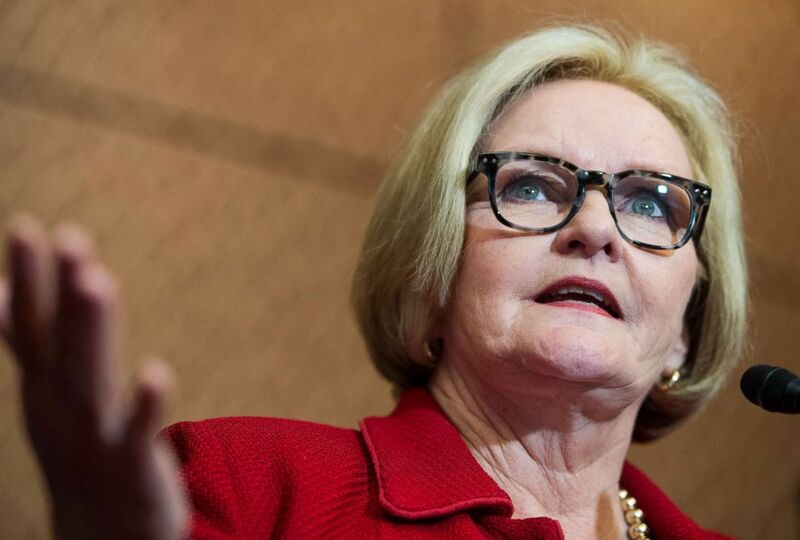 (Bill Clark/CQ Roll Call/Getty Images) Sen. Claire McCaskill participates in the news conference with survivors of sexual assault to urge the Senate to pass the Campus Accountability and Safety Act, April 26, 2016. 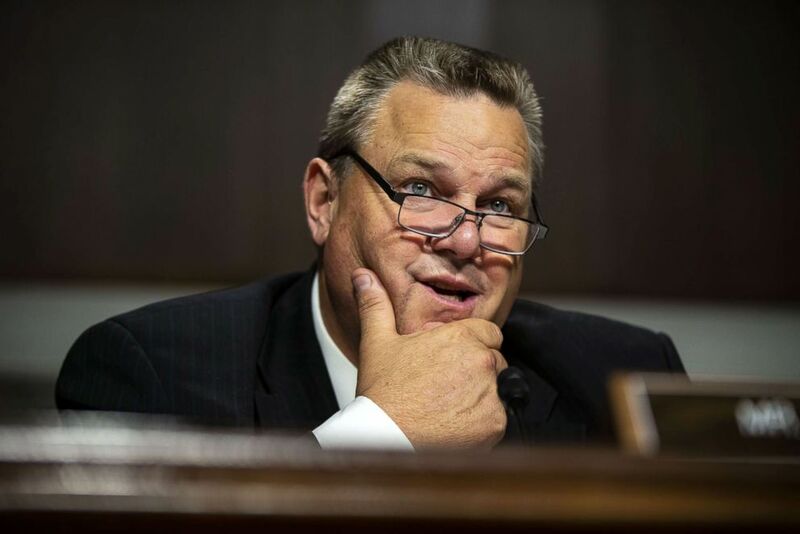 (Al Drago/Bloomberg via Getty Images) Sen. Jon Tester speaks during a confirmation hearing on Capitol Hill, in Washington, June 27, 2018. 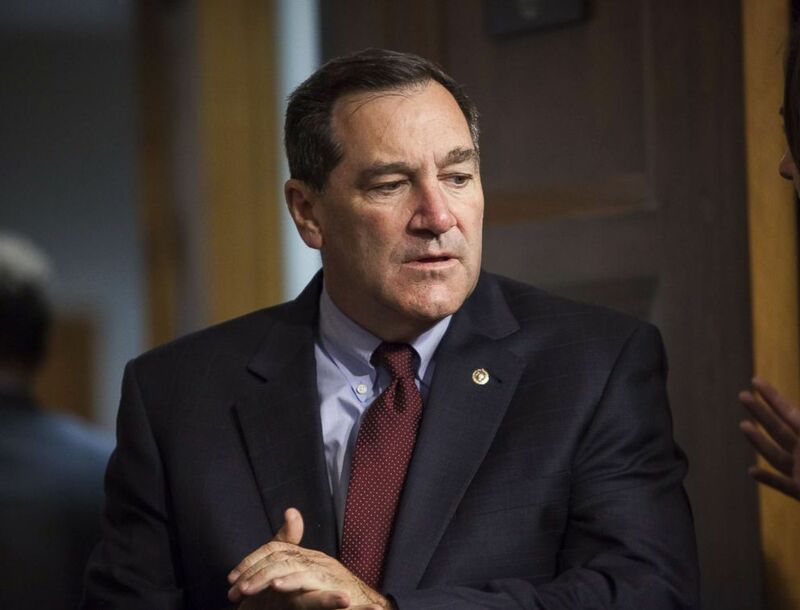 (Samuel Corum/Anadolu Agency/Getty Images) Sen. Joe Donnelly enters the hearing chamber before a Senate Armed Services Committee hearing on Counter-ISIL Strategy in Washington, July 7, 2015. (Michael Brochstein/SOPA Images/LightRocket via Getty Images) Sen. Heidi Heitkamp at a press conference about the proposed Central American Reform And Enforcement Act in the Capitol.